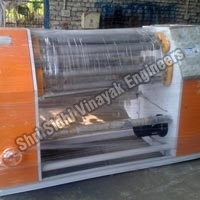 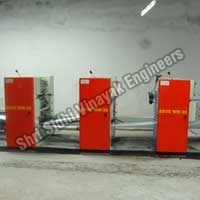 Shri Sidhi Vinayak Engineers and its range of products have always been associated with high quality and performance. 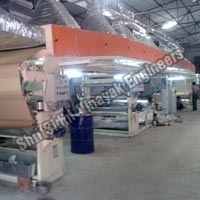 The company offers assortment of products such as Sheet Cutting Machine, Rotary Prinitng Machine, Multicolour Rotary Machine, Slitter Rewinder Machine, (Simple Slitter Rewinder, Super Slitter Rewinder, Aluminum Foil Rewinder), Collator Machine, Rotary Sheet Cutter Machine (Simplex Sheet Cutter, A4 Sheet Cutter), Sheet Fed Machine, Cash Roll Machine and Medical Chart Printing Machine and so on. 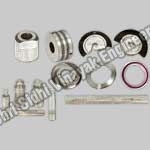 Besides, we also undertake the task of supplying spare punches, dies etc. 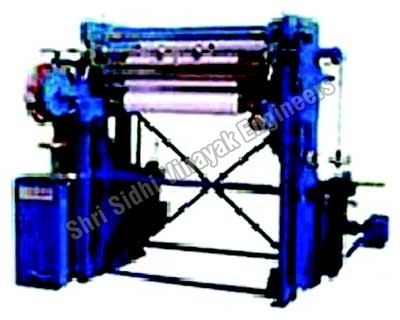 for machines. 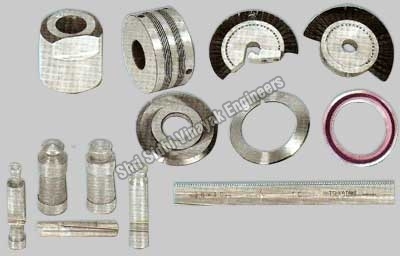 As our products are made in conformation to the prevailing international standards, they are highly valued by our clients. 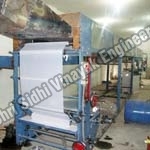 All the machines offered by us are minutely inspected by our experts prior to delivery. 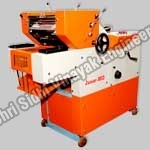 We also make our products available in customized designs as per the specification of the customers. 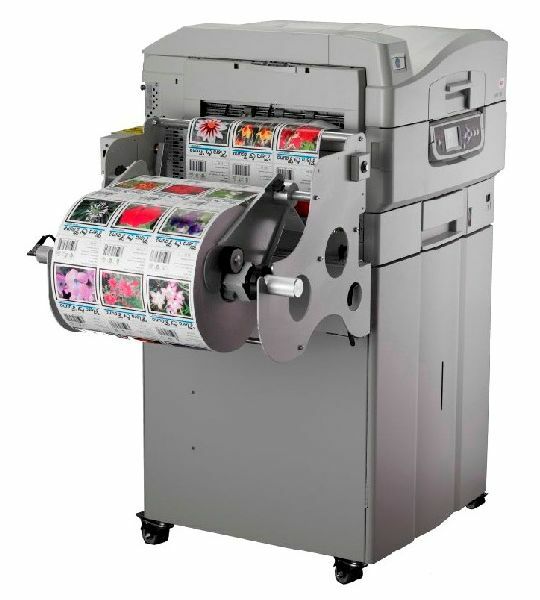 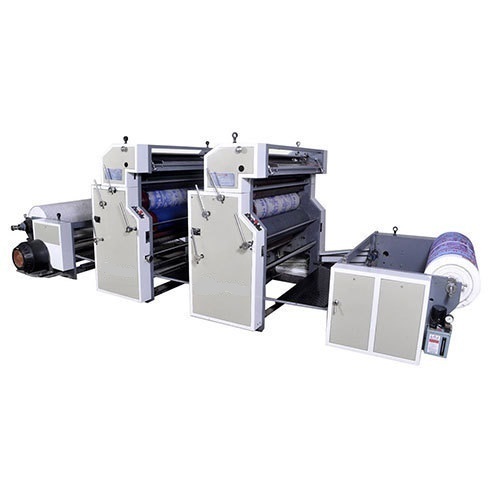 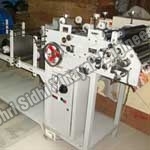 They are tailor made for the industries like printing, paper mill, paper and film converters and many more. 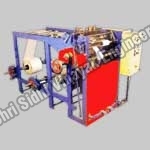 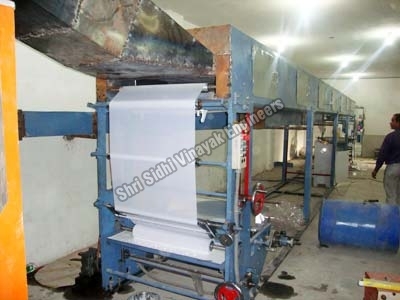 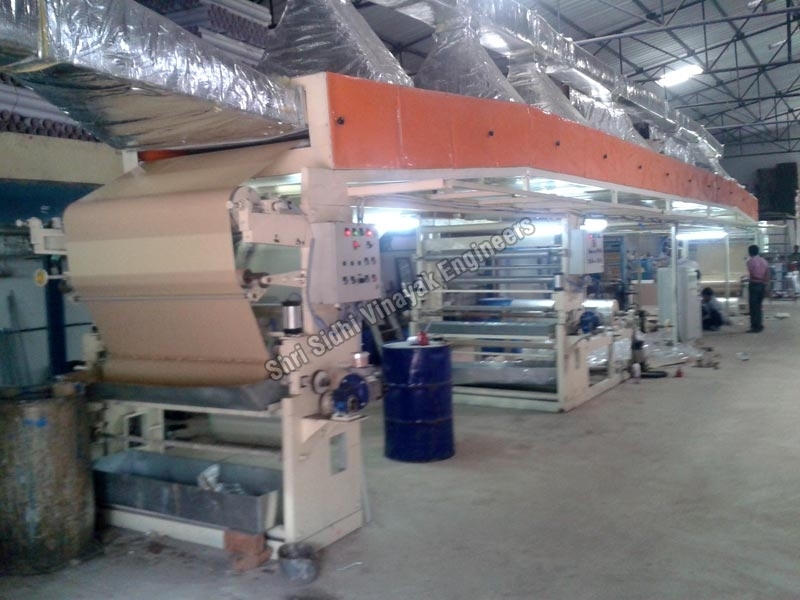 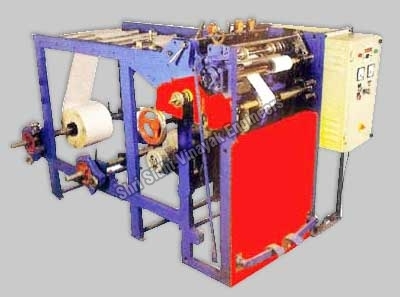 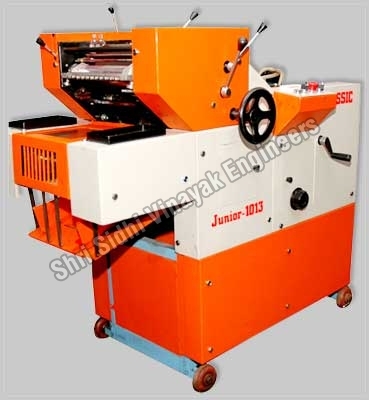 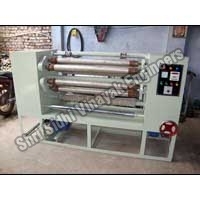 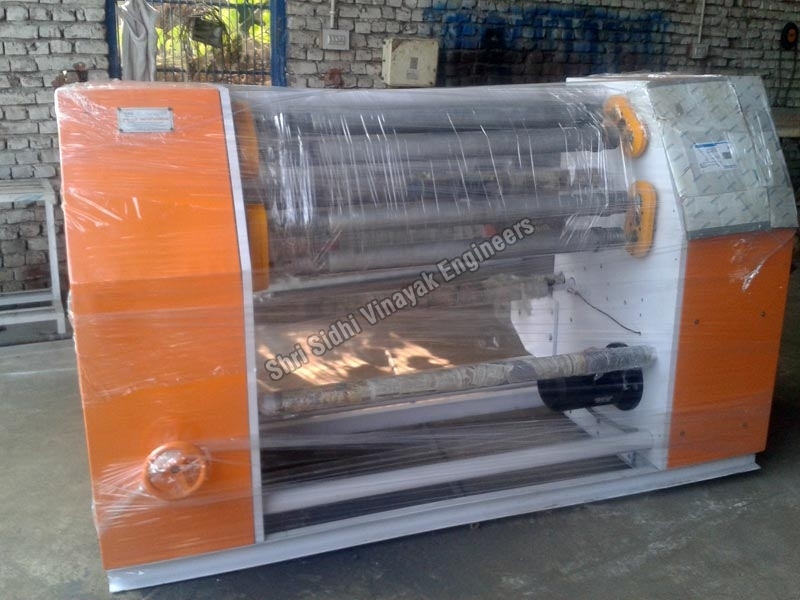 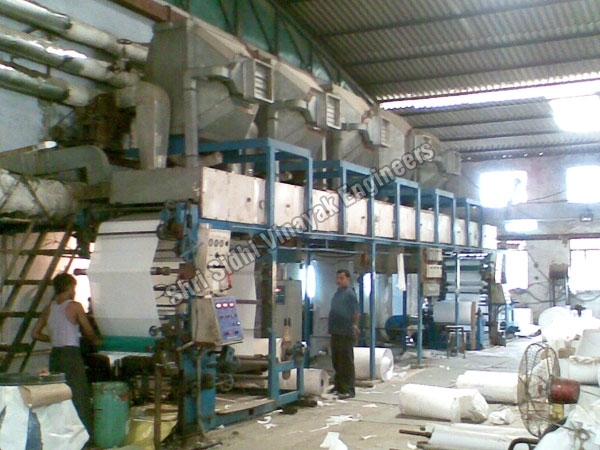 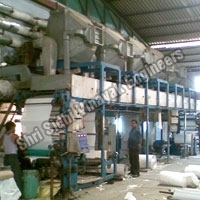 In addition to this, we are counted as a prominent Paper Slitter Rewinder Machine Manufacturer in the country. 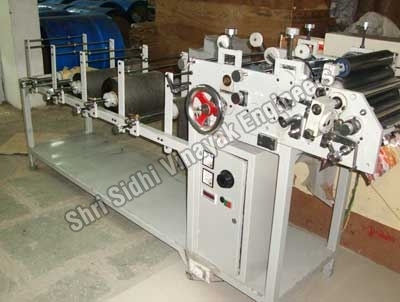 Rotary type flexo label pritnting machine.